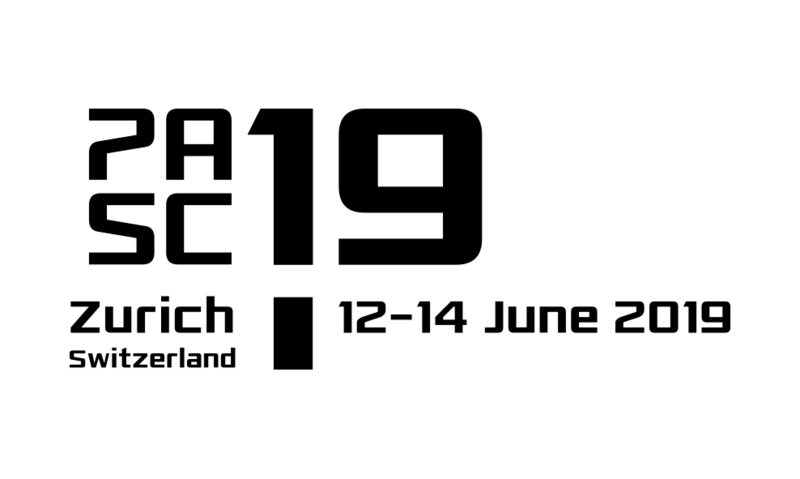 PASC today announced a lineup of world-class keynote speakers for its third annual ACM PASC16 conference, which will be held from June 8 to 10, 2016 at the SwissTech Convention Center, located on the campus of the EPFL in Lausanne, Switzerland. The event will feature keynotes from academic and industry leaders with a special emphasis on high-performance computing, and simulation and data sciences. Building on the successful format of the last two years’ conferences, PASC16 will offer an even broader and deeper selection of technical sessions, paper tracks, information stands, and presentations from industry and academia. For more information on the speakers, please check out the invited talks section of the PASC16 web site at http://www.pasc16.org/program.